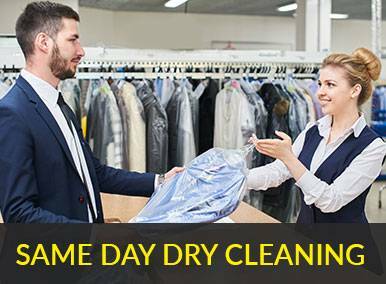 Are you tired of wasting your valuable time when you have to make that trip to the dry cleaners? 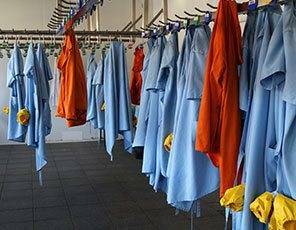 Nearly all of us have been there, but The Clean Machine has an easier way and all of that with a push of button in Trowbridge and Westbury. 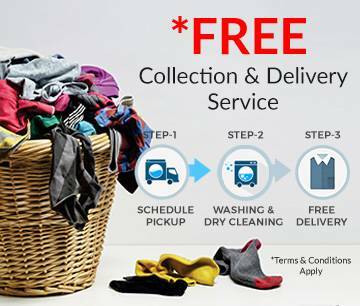 The Clean Machine is you’re on demand dry cleaning, laundry and cleaning service with free Collection and Delivery of clean clothing to your home. We have designed simple and easy services to give you more time doing what you like. 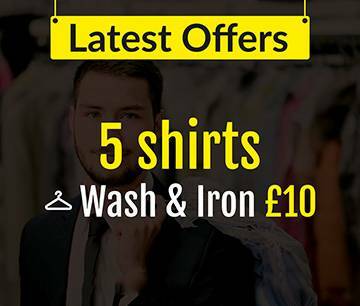 No more visits to the dry cleaners after office. Just select a time that suits you for Collection and Delivery and we will deal with the rest. 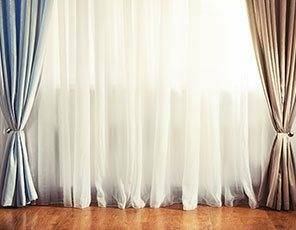 The Clean Machine processes all your special requests such as stain removal, pressing and trouser creases. 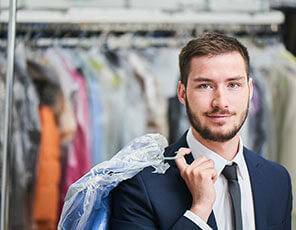 Some of our popular dry cleaning items include dresses, suits and bedding as well as uniform cleaning, woolens dry cleaning and same day dry cleaning. The Clean Machine also cleans your winter coats in case you want to preserve it over the summer. 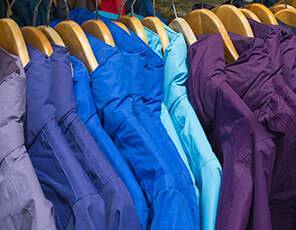 We give your winter coat a fresh look so it’s ready for the next winter. 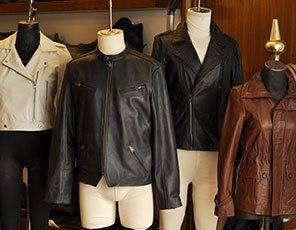 We have strict quality control in place which ensures a brilliant customer service. 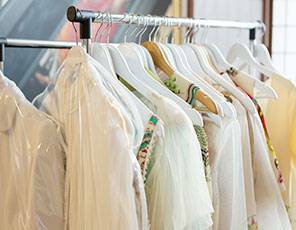 We are one of the very few national providers to dry clean exclusively in GreenEarth®.